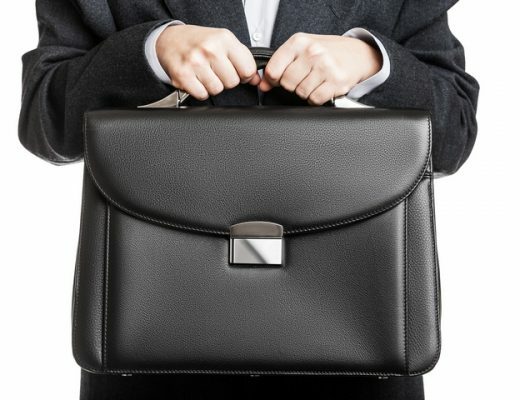 Historically, wristwatches have been manufactured with materials such as plastic and different types of metal. While watches made of these elements are still extremely popular, a new option has infiltrated the market and is becoming increasing prevalent: wood. Some people may choose to buy watches made of traditional materials, because they are skeptical of the appearance and reliance of a wooden watch. 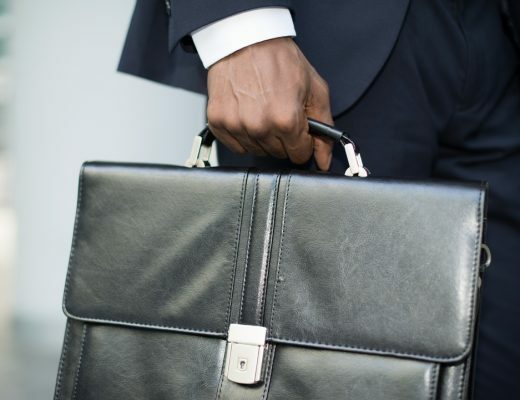 Below are some advantages to purchasing this type of product and reasons why it may just be exactly what you are looking for in a watch. As mentioned, watches that people purchase are typically made of plastic or metal. While these have withstood the test of time and are still the go-to options, buying a wooden watch will allow you to be unique and have what not too many people consider when in the market for a watch. When you purchase a wooden watch, you are guaranteed a product that will not match any other as each watch is handmade so no two will ever be the same. The fact that every piece of wood is diverse in grains and tones will also mean that your wooden watch will be unique and not like any other in the world. 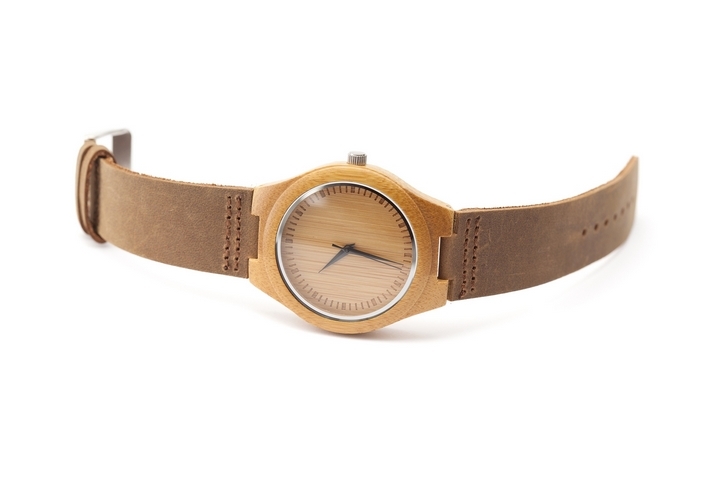 For those in the market to buy a watch and want to do their part and help the environment, a wooden option is the perfect choice for you. Wood is the most renewable resource in the world, there is no shortage of it, and it is not anticipated that there ever will be. Since a lot of handcrafting goes into making a wooden watch, less energy is required in manufacturing causing less emissions to be released into the environment. Wooden watches are made of recycled wood and are hypoallergenic, meaning people allergic to metal will not have issues being around the products and toxins that can be found in some plastics used in watches will not put people at risk of illness. 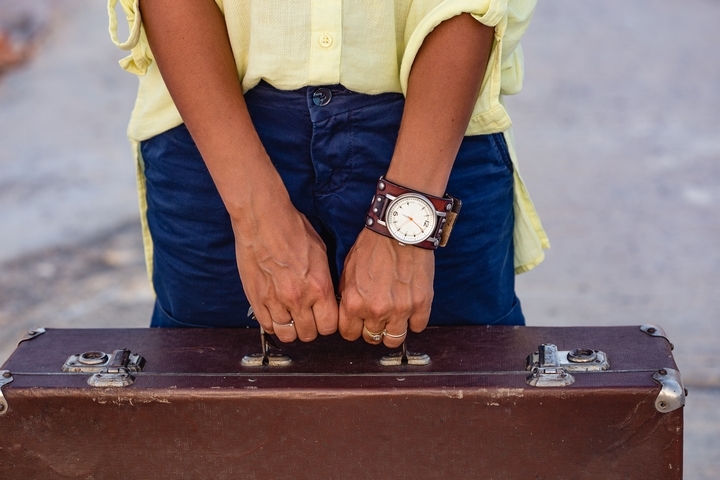 Not only are wooden watches unique, they are extremely fashionable and gaining popularity. Wearing a wooden watch will most definitely lead to people complimenting you and being envious of your style choice. 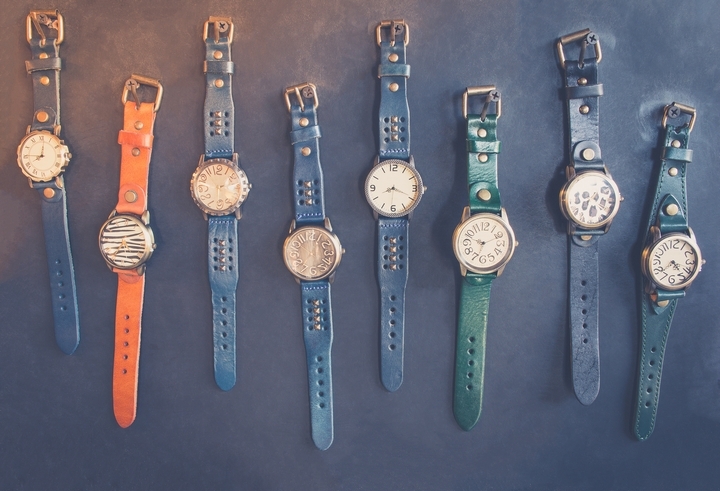 Wooden watches are an easy choice for people because they match anything. No matter what style or colour you are wearing, this type of product will go with it perfectly. 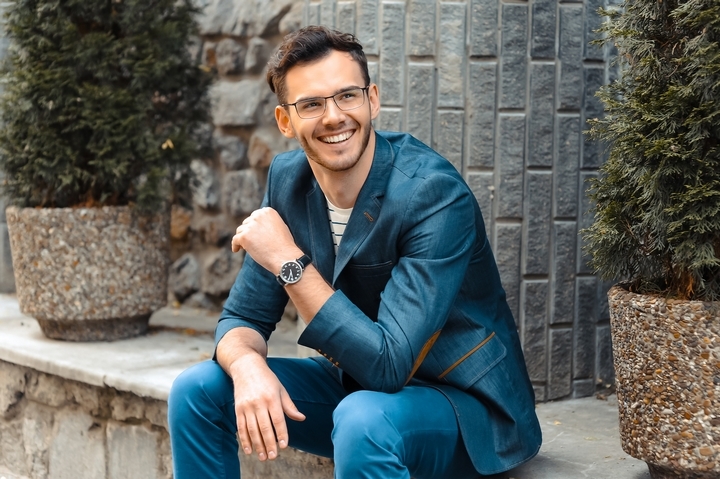 Whether you are going to work or out to the bar with friends, you can enjoy the peace of mind that your wooden watch will be appropriate for the occasion and coincide with your outfit. As mentioned, your wooden watch will match any outfit you wear and the fact that these products come in a number of varieties makes this easier. 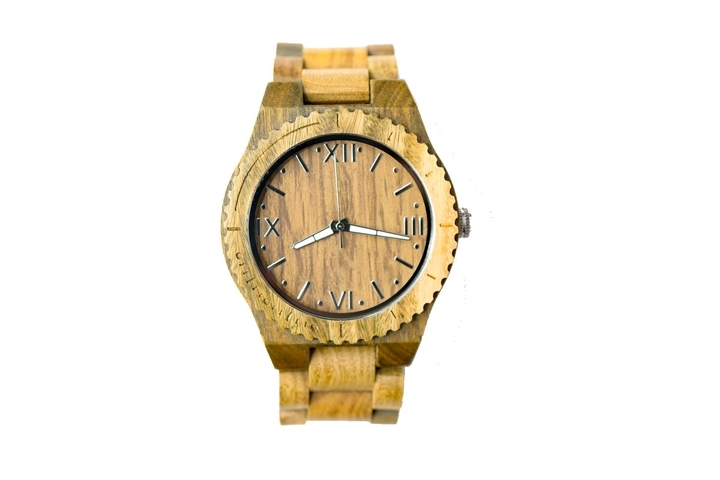 Wooden watches come in natural wood colours but they are also available in a range of other tones. They can also come with a wooden face and straps made of different materials that are easily interchangeable depending on your preference. 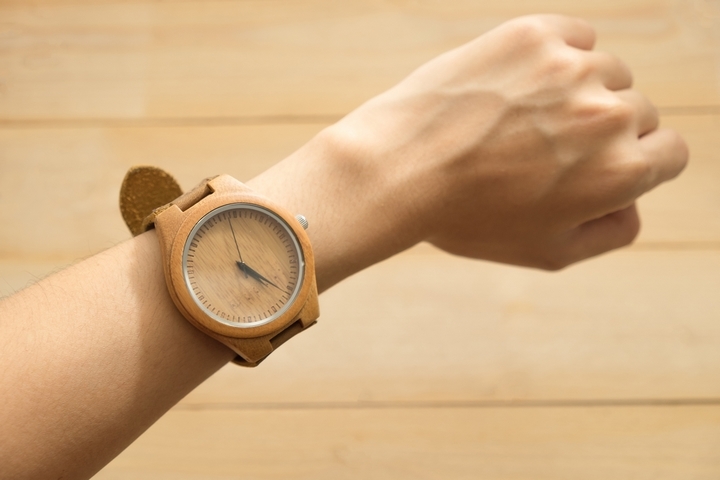 These are made of woods such as cork, bamboo, maple, sandalwood, rosewood, teak, and koa, wooden watches provide numerous beautiful options to potential buyers. In the off-chance that someone wants one but cannot find one they like, wooden watches can be handcrafted based on specifics outlined by a customer. Plastic and metal watches tend to be heavy and most people want to wear a watch that feels like they are wearing nothing at all. This is a main selling point of a wooden watch. Wooden watches are lightweight so it is barely noticeable on a wearer’s wrist yet it is extremely durable and can withstand a lot of wear and tear. It is a common misconception that a wooden watch does not maintain its appearance and they are harder to look after when compared to other options. However, they are known to age remarkably well and can be maintained easily by regularly applying lemon or olive oil to the watch with a q-tip or soft cloth.